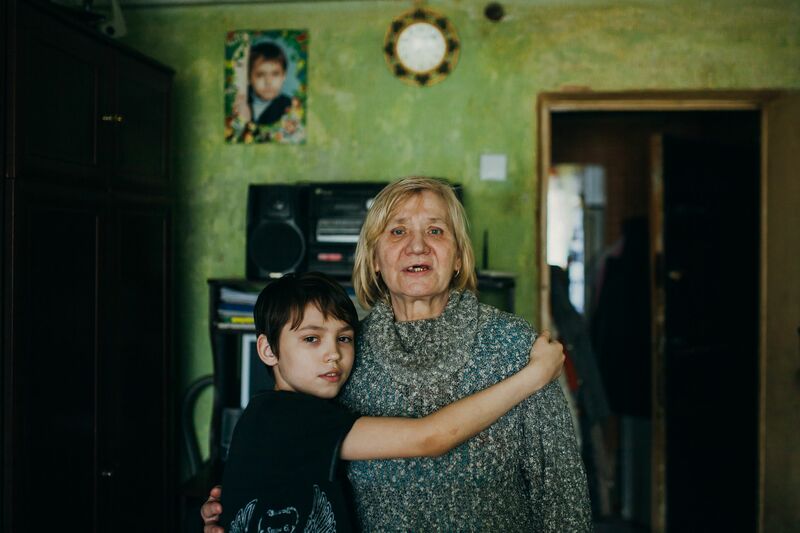 For people living in poverty in Eastern Europe, it is hard to find hope for tomorrow. 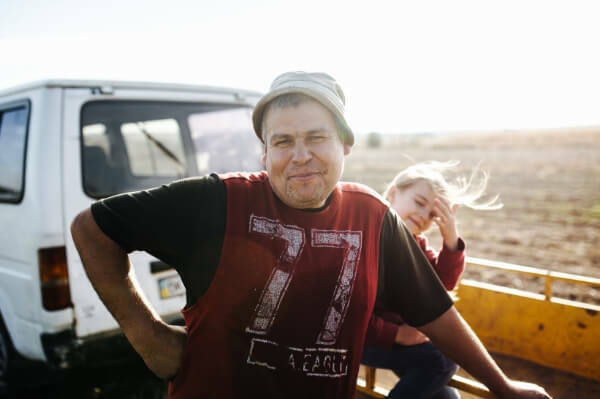 A child dropping out of school because he does not have the right school books, an elderly person unable to heat her home, unemployed parents struggling to pay the bills – all of them need to encounter God’s love, provision and hope for the future. 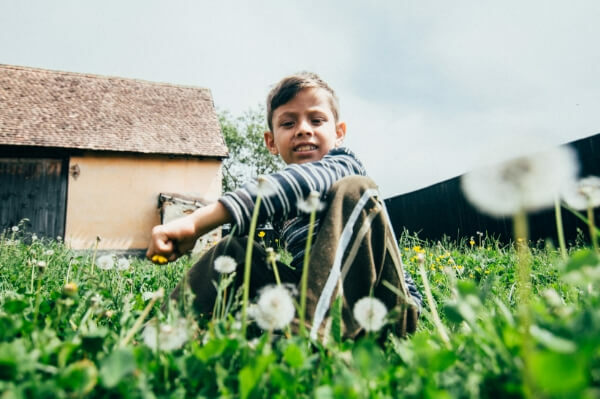 Your donation will help us to continue our work with some of the most vulnerable people in Eastern Europe – meeting their needs, sharing the gospel, and helping them to break out of the cycle of poverty. 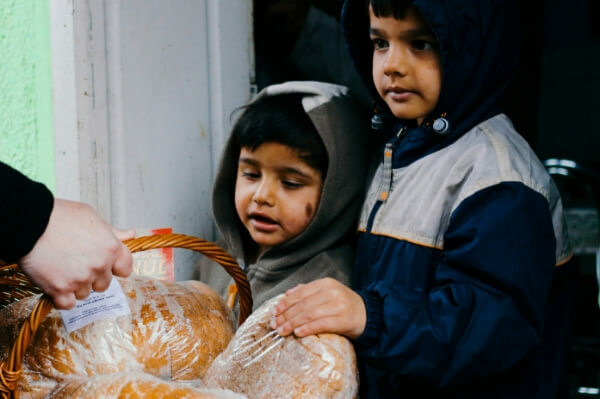 From Soup Kitchens to self-sufficiency projects to After School clubs, we are bringing the good news of Christ’s love in a tangible way to more and more people - and we couldn't do it with our supporters.